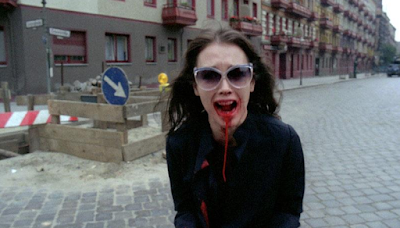 This is the third time I have quoted Isabelle Adjani's character in Andrzej Zulawski's psychotic masterpiece (see here and see here) and it probably won't be the last because she is apparently, more than I realized when I saw the film for the first time only a couple of years back) my spiritual twin. Yes, it is true, I too have a squid lover locked away. Happy 62, Isabelle!